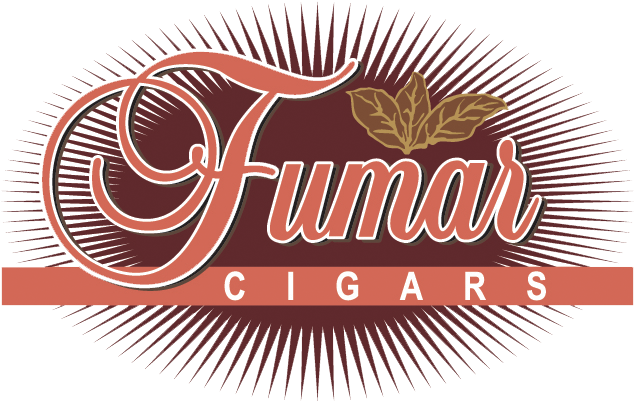 Take a step back in time….In 2006, after over a decade of our on premise service operations began, Fumar Cigars bought a nondescript building in the warehouse section of North Phoenix. Originally purchased to be the world headquarters of the traditional and successful service to resorts and clubs, the facility had a purpose and we needed the space. Then, Arizona passed the Prop #201 Indoor No-Smoking Act in 2007. Our position evolved into an opportunity giving us a competitive advantage and NOT a knife in the gut! 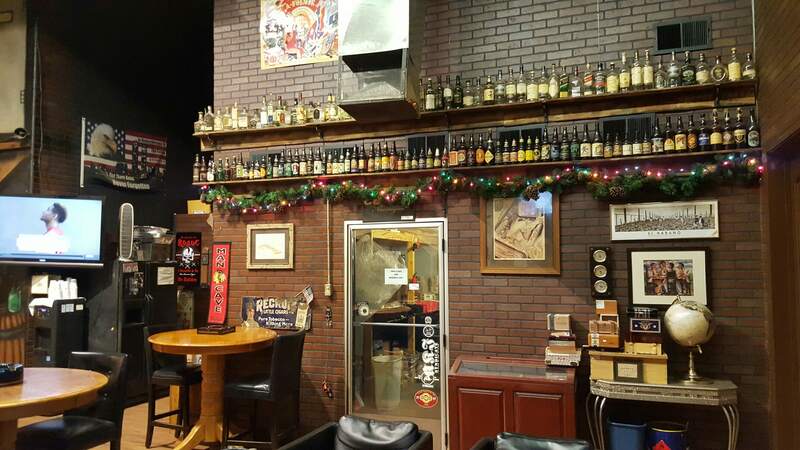 And so it began, the evolution of the warehouse into the Prohibition Lounge and Retail Operations of Fumar Cigars. First, we needed a traditional cigar store, featuring hundreds of selections and a walk in humidor for casual purchases. Our retail operations feature over 500 selections from the major manufacturers and hundreds of selections from the boutique makers of fine cigars. If we do not carry it, we can get it! 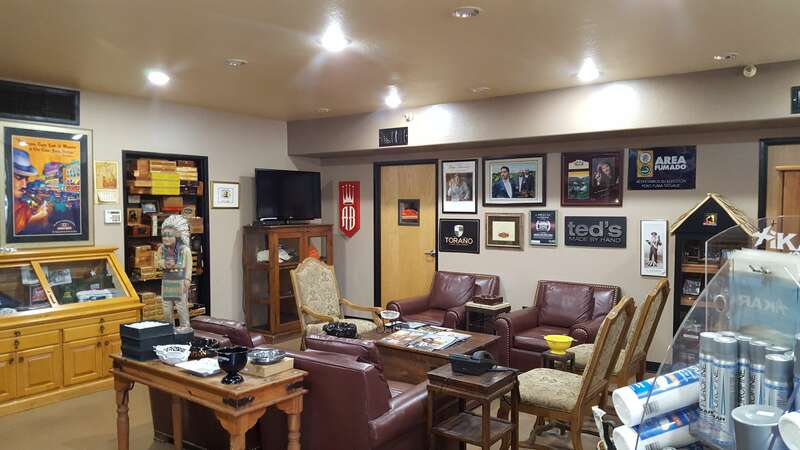 Our philosophy was simple, we were NOT going to be a traditional cigar store. Our team of staff members are all products of the hospitality business, generally, at the highest level of service. As a matter of course, we are not in the cigar business, we are in the hospitality business. We wanted to be more inviting, more casual and more comfortable than anywhere if we were going to do this. 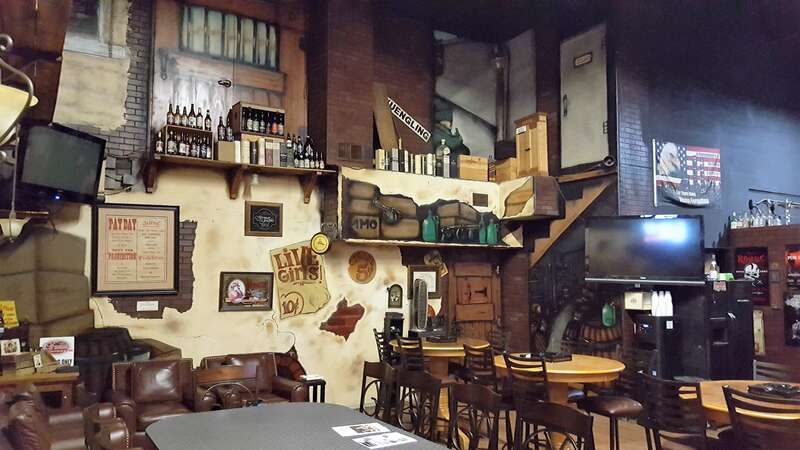 We promise to make this the most welcoming of atmosphere, our regulars will attest, this is their home away from home. Next, we wanted the place to be completely different and memorable. Indoor “No Smoking Laws” are, by their very nature, Prohibitions on our property rights and restrictions on our liberty, so we created a theme to our lounge. The Prohibition Lounge! See the pictures in our website and you will see 1500 sq. feet of original artwork, from floor to ceiling (19Ft) taking you into a set design as the basement of a cigar store from 1922. With the master theater set designers we employed, we created a look and a feel never before seen. With comfortable seating, tables and a poker table, several big screen TV’s for news and sports and shows, come and be a member for the day or for life! 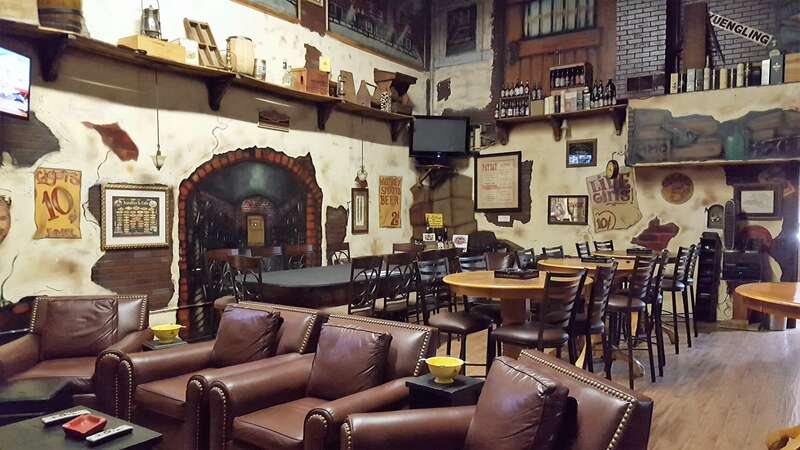 We offer the room open to the public for the “fee” of at least one cigar a day. Lockers for storage are available with several packages to meet your needs. 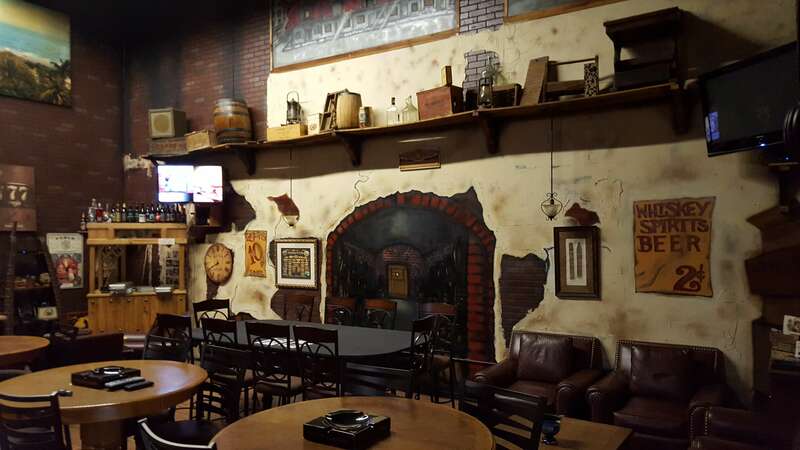 We rent the room out for private parties as well, be it a business meeting or a casual gathering, a Bachelor or Bachelorette party (awesome for this with NO prying eyes), you can bring as much fun to the program as you want! The answer is YES, just ask us the question….